*RX* Federal law restricts this drug to use by or on the order of a licensed veterinarian. An aid in tranquilization and as a pre-anesthetic agent in dogs. 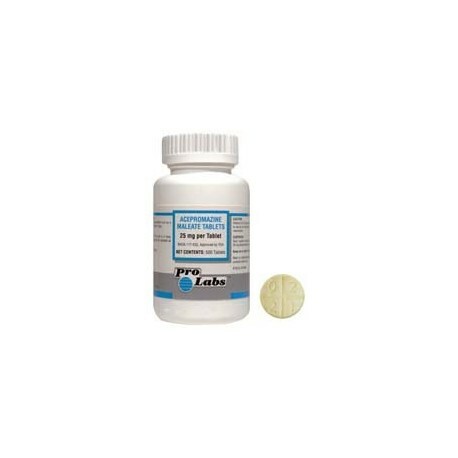 Acepromazine Maleate Tablets can be used as an aid in controlling intractable animals during examination, treatment, grooming, x-ray and minor surgical procedures. *RX* Federal law restricts this drug to use by or on the order of a licensed veterinarian. 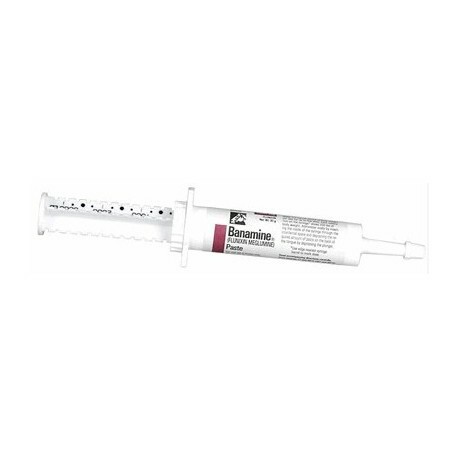 Banamine Paste potent non-narcotic, non-steroidal analgesic agent with anti-inflammatory and fever-reducing activity for the alleviation of inflammation and pain associated with musculoskeletal disorders in the horse. *RX* Federal law restricts this drug to use by or on the order of a licensed veterinarian.An antibiotic used as a treatment for infections in dogs and cats. Cefa-Drops contain cefadroxil. Cefa-Drops are used in dogs and cats for skin and soft tissue infections such as wounds, abscesses, dermatitis and cellulitis. See 'more info' for complete details. 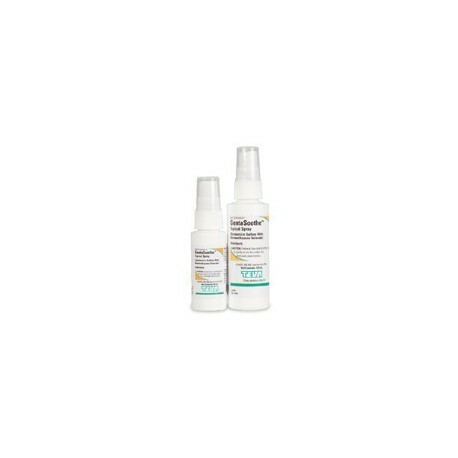 *RX* Federal law restricts this drug to use by or on the order of a licensed veterinarian.Indicated for the control of pruritus associated with allergic dermatitis in dogs. 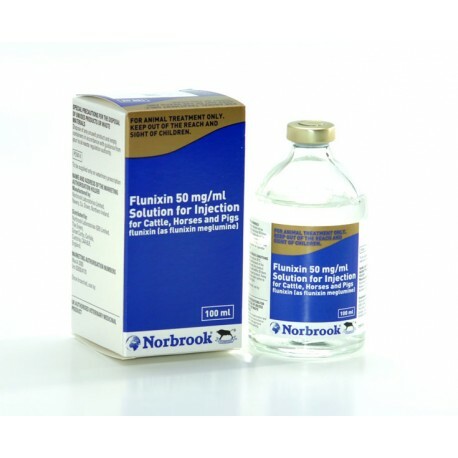 Contains 0.015% triamcinolone acetonide for dermatologic use. Available in 8oz or 16oz. *RX* Federal law restricts this drug to use by or on the order of a licensed veterinarian. 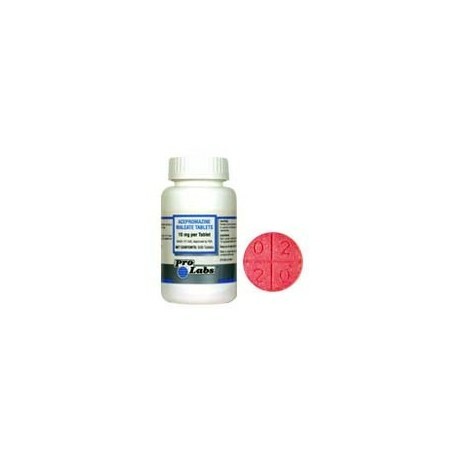 For the treatment of infected superficial lesions in dogs caused by bacteria susceptible to gentamicin. Each depression of the sprayer head delivers 0.7 mL of Gentamicin Sulfate Topical Spray. *RX* Federal law restricts this drug to use by or on the order of a licensed veterinarian.For the treatment of infected superficial lesions in dogs caused by bacteria susceptible to gentamicin. 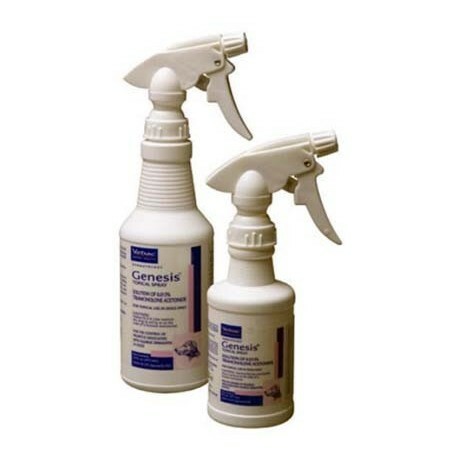 Each depression of the sprayer head delivers 0.7 mL of Gentamicin Sulfate Topical Spray. *Rx* Federal law restricts this drug to use by or on the order of a licensed veterinarian. 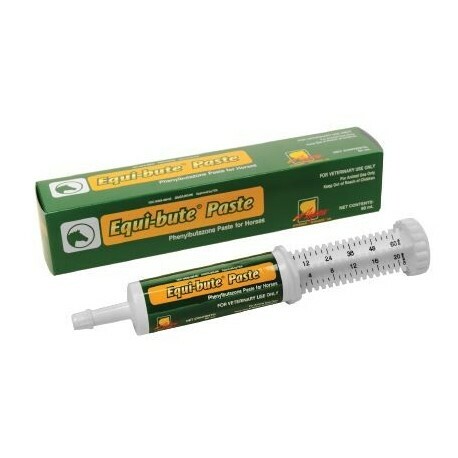 For the alleviation of inflammation and pain associated with musculoskeletal disorders & colic in the horse, and for the control of pyrexia associated with bovine respiratory disease and endotoxemia. Private label brands may vary from what the image shows. Note that this item requires a veterinarian's prescription. The entire order will be held until we have a prescription from your veterinarian on file. 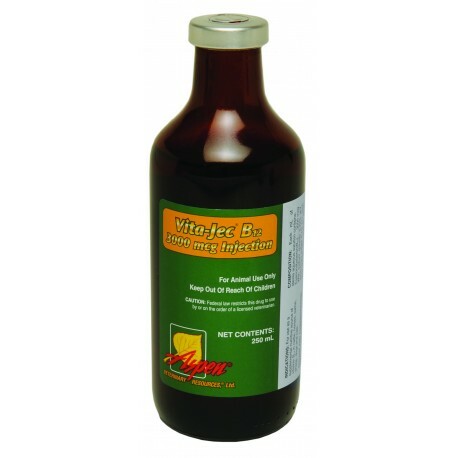 For use as a supplemental nutritive source of vitamin B12in cattle, horses, swine, sheep, dogs and cats. Note that this item requires a veterinarian's prescription. The entire order will be held until we have a prescription from your veterinarian on file. 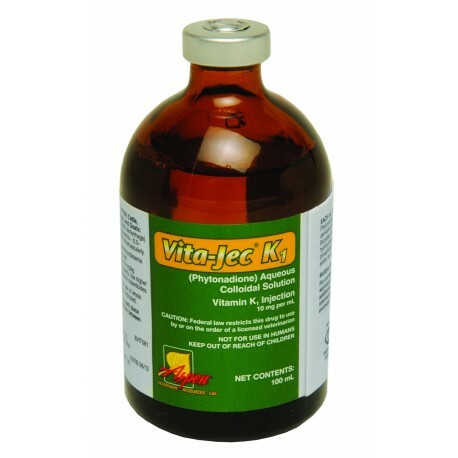 Indicated in coagulation disorders when caused by vitamin K deficiency or interference with vitamin K activity.